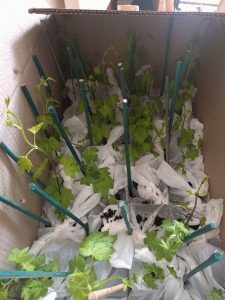 Our Mission is “…To celebrate beer and growing stuff in a fun way…” – Grow Beer. Leeds Co-Hoperative was established in spring 2017 by Alan Slater and Nigel Poustie as Leeds Hop growers. Based on the Grow Beer City Farmers Project model begun by Helen Steer and Ann Bodkin in London. Leeds Co-Hoperative encourage people to grow Cascade hops in their gardens by creating an urban patchwork farm in Leeds, UK. 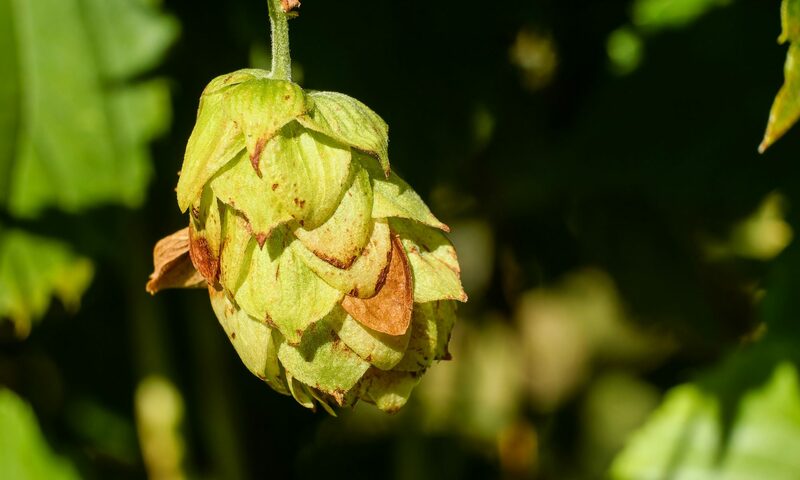 Our hops are harvested annually and used to create a green hop brew for members to enjoy at the Harvest Festival with a local brewery. Events and socials are also organised to discuss all things hop growing and beer drinking. If you would like to join – message us via the contact page. We are always looking for new members. Starter packs are available in late winter / early spring, ready for planting out.